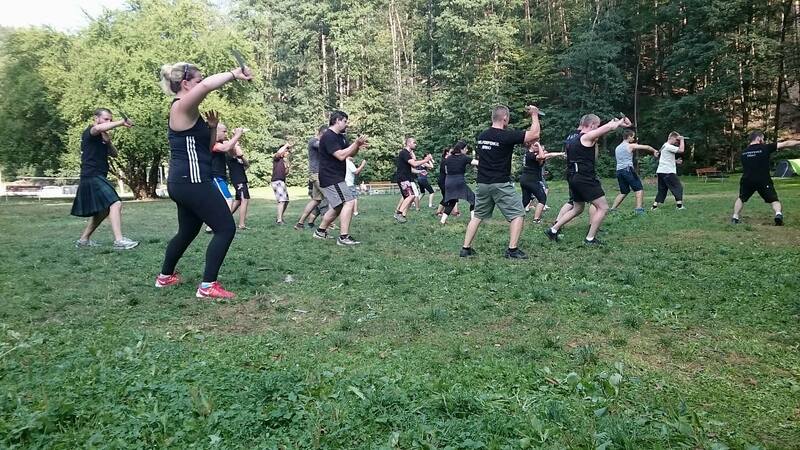 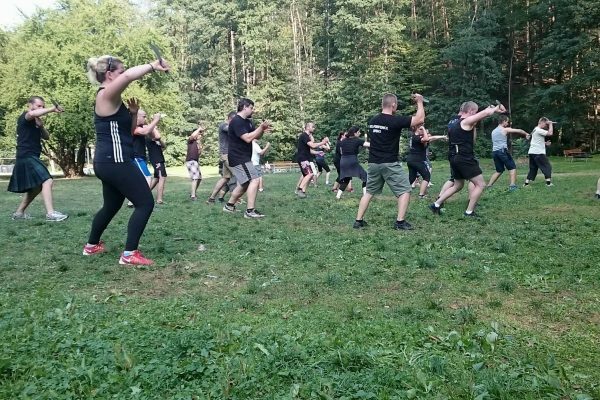 This years five day summer camp in Maršov, Czech Republic was held by Peter Weckauf and his very capable instructors Robert Exl, Claudia Singer and Reka Csergöffy. 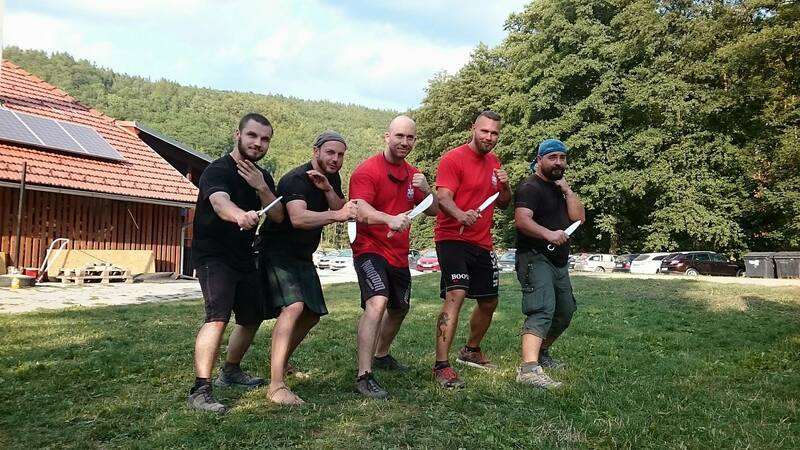 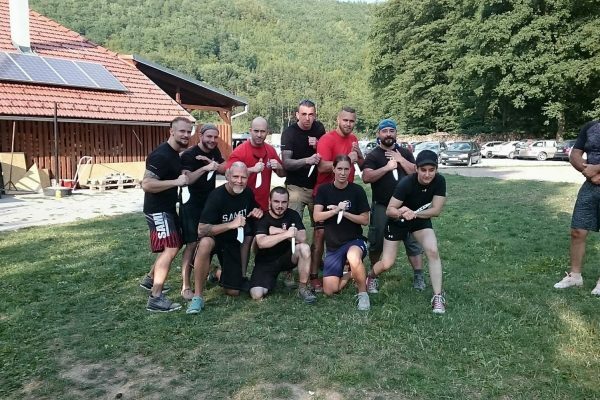 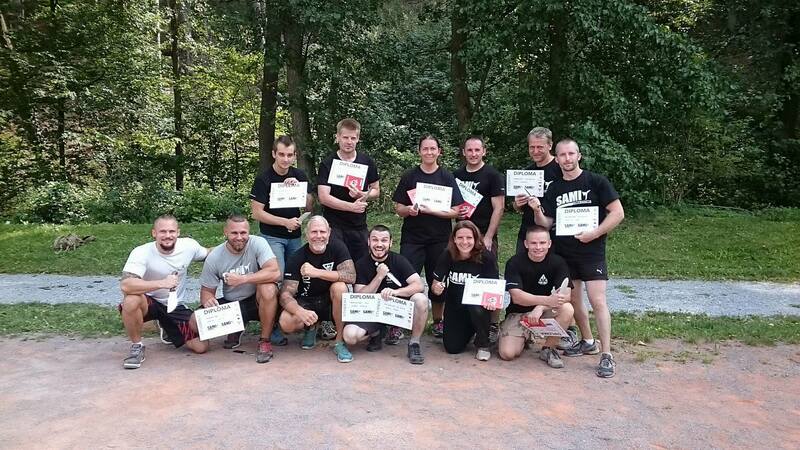 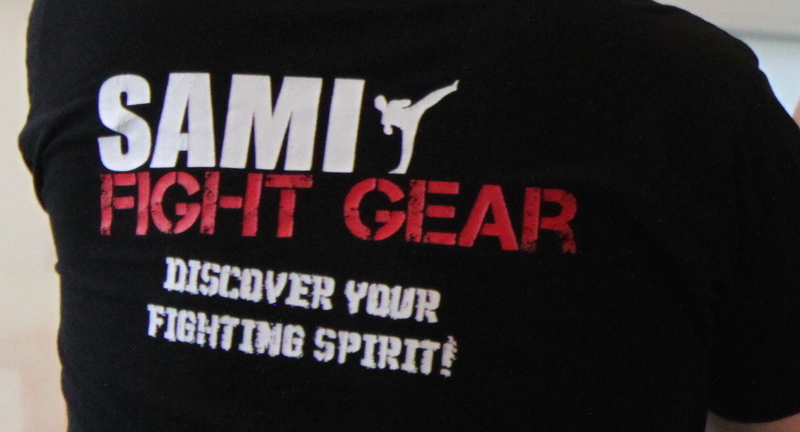 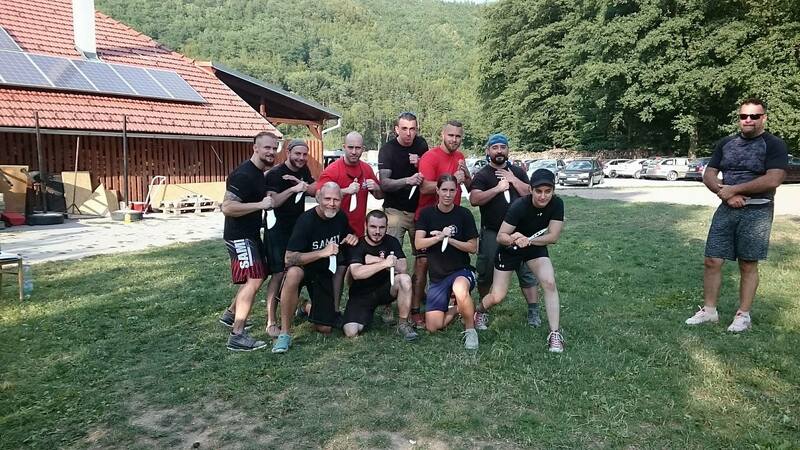 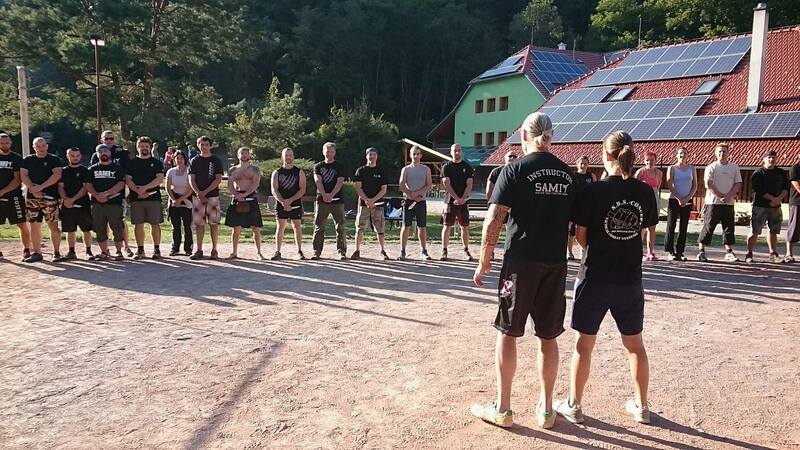 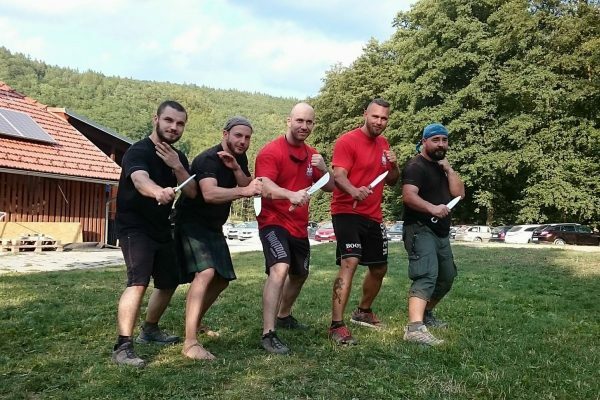 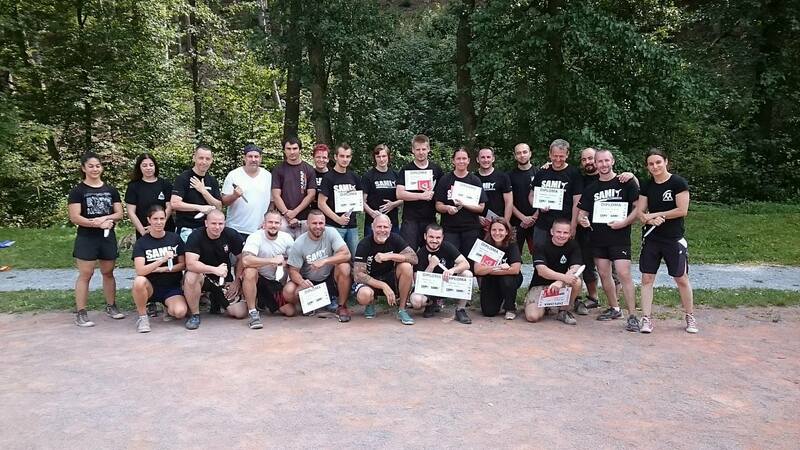 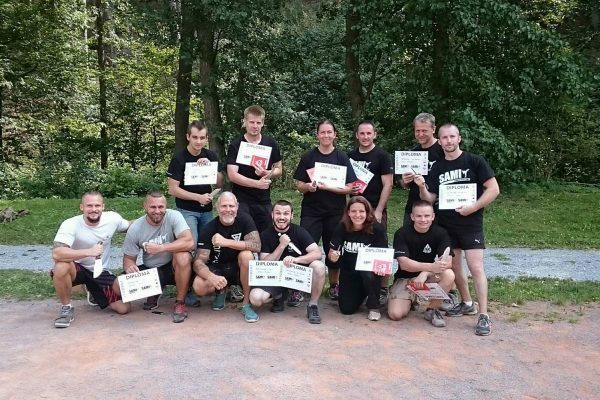 The training-schedule contained 2,5 hours of Panantukan Concept and 2,5 hours of Knife Fighting Concept per day. 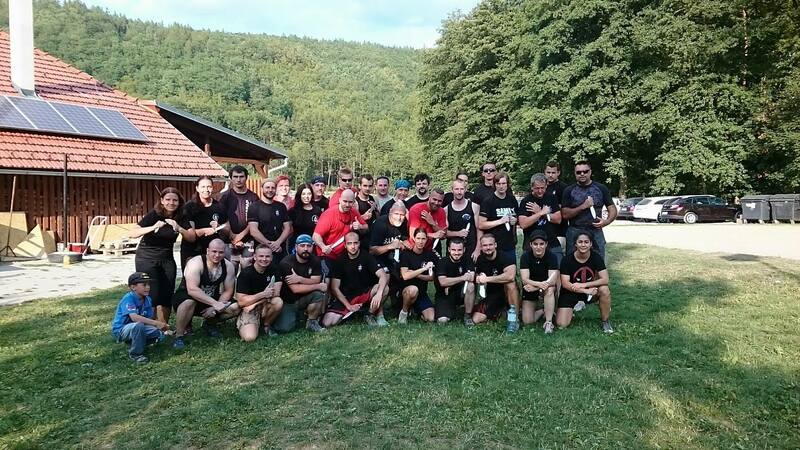 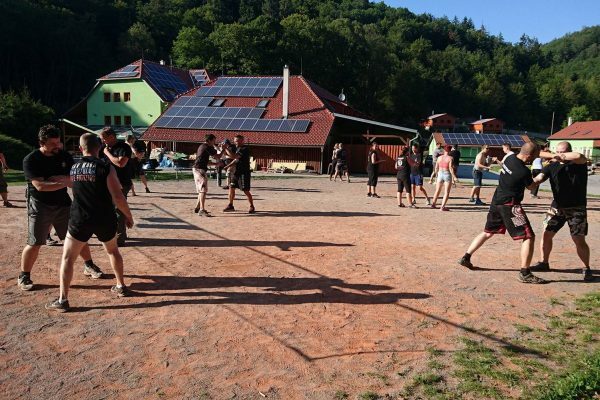 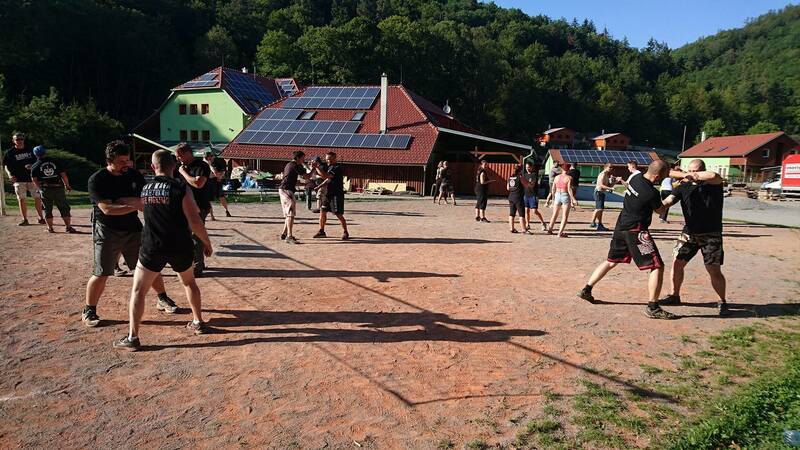 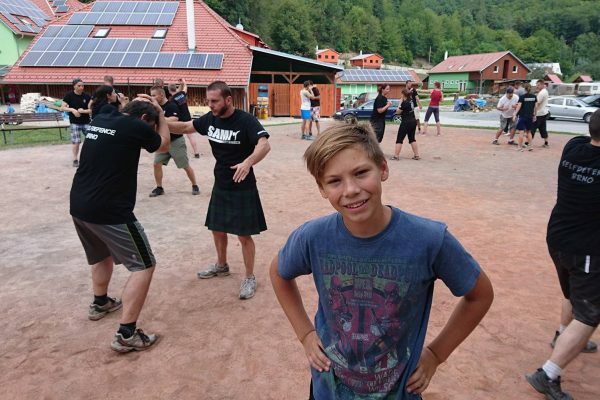 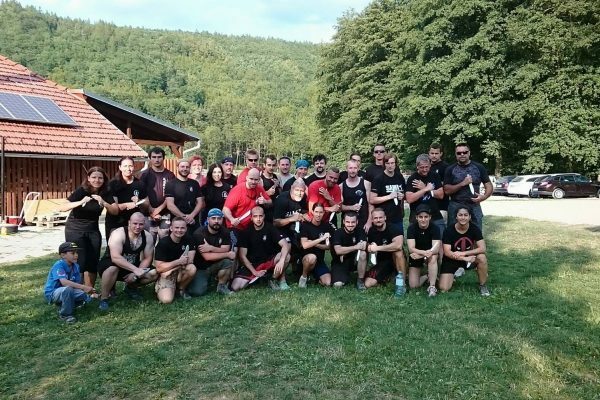 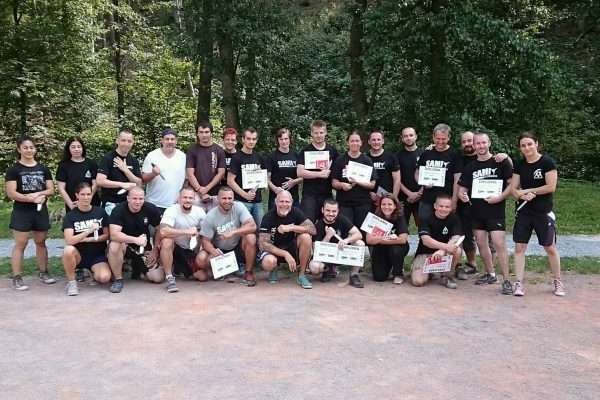 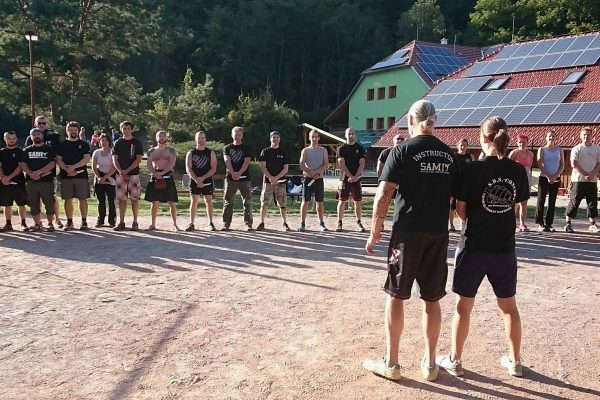 About 25 people from Czech Republic, Slovakia, Germany, Romania and Austria joined the classes by day and enjoyed a few friendly evenings together. 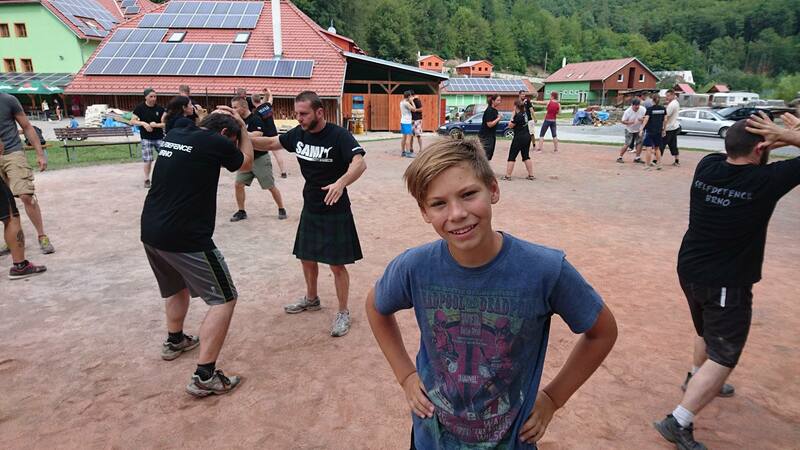 At the end of the camp the students had the possibility to take their exams in both styles.